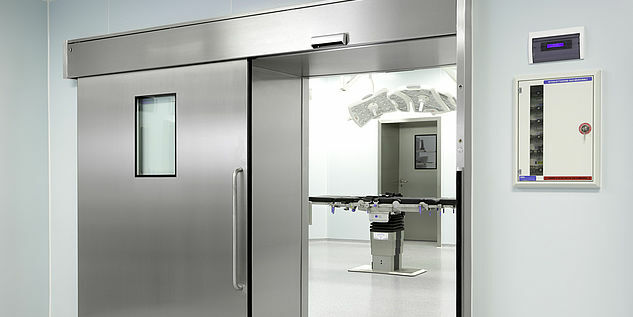 marWorld® is our comprehensive, modular concept for your customized surgical environment. We design the solution that is right for you based on your actual needs. 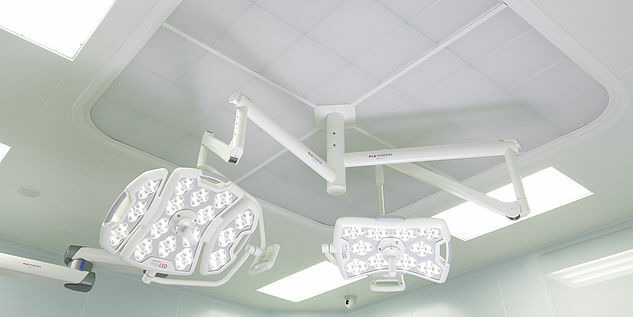 We are backed up by decades of experience with operating theaters and surgical goods. 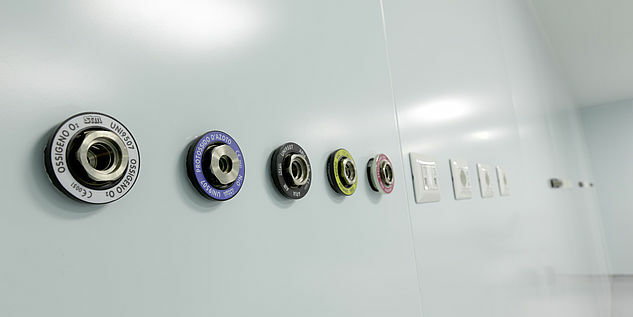 marWorld® consists of two components: products such as wall-mounted, ceiling-mounted or door systems, operating lights or ceiling supply units, and on the other hand a comprehensive range of services. We accompany you through the complete process from the initial concept through planning to implementation. 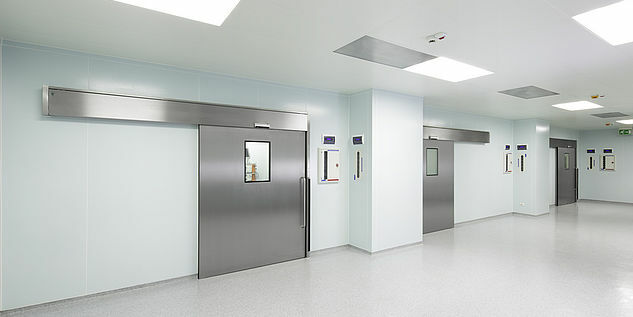 In short: You receive the operating theater of your choice ready for use. And in the quality that you expect from us. 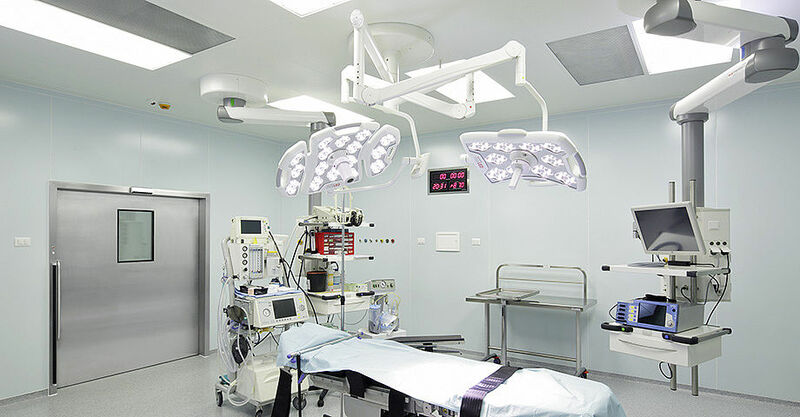 The whole process starts with a careful requirements analysis: What do you need for your operating room? What’s possible? What's not? How about the cost ceiling? 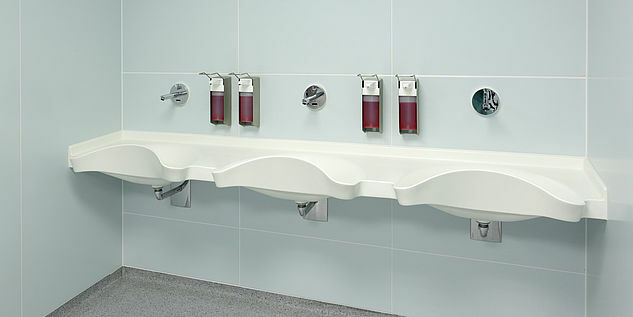 This is the conception phase, during which we work with you closely to draw up a clear requirements profile. This phase also includes the first design drafts. Who has to do what? And when? And how? We’ll do all the planning work for you. Based on an initial concept, this entails the development of specific 3D layouts. 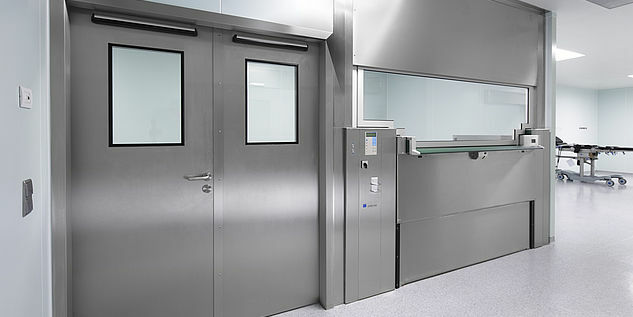 We organize and control all the processes for you as well. An essential part of the planning. Needless to say, we also coordinate all the processes included in project implementation for you. From component installation to commissioning to documentation. With exactly the modules for which you opted.